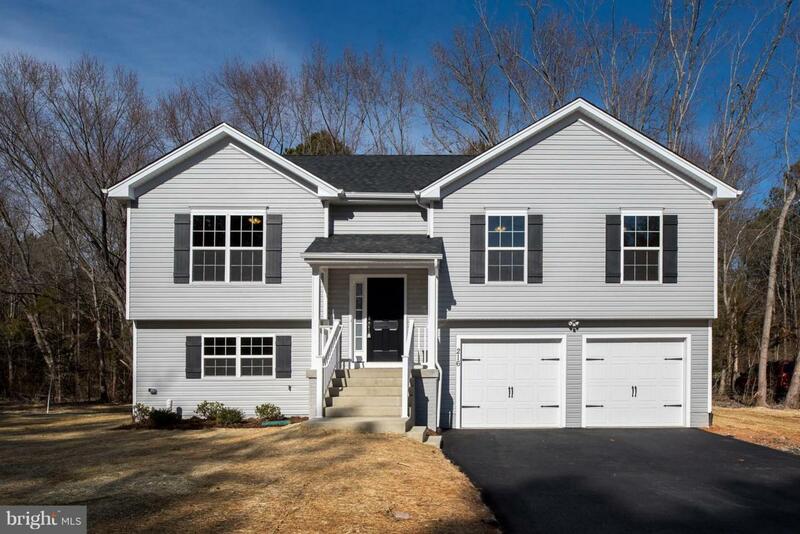 NEW CONSTRUCTION UNDERWAY ** LOVE THIS LOCATION & LOVE THIS OPEN & BRIGHT LAYOUT MORE**Smart Style, Smart Buy - Room for everyone, Spacious open floor plan w/ room to grow offered w/ the Family Room or potential 4th bed on the lower level. Upgrades to amaze w/ high end cabinets, granite, stainless appliances, hardwood floors & more.Bright & open floor plan. Pictures in listing similar to home being built. **NEW CONSTRUCTION IN PROCESS** Some features in pictures are optional and available at additional cost. Not all options are available at every location. Multiple home-sites available in same location. See Builder's Rep for more information. See Also 6 Howard Circle. Close to VRE, I-95, Commuter parking, Downtown, Central Park and more. Builder Name Foundation Homes Inc.